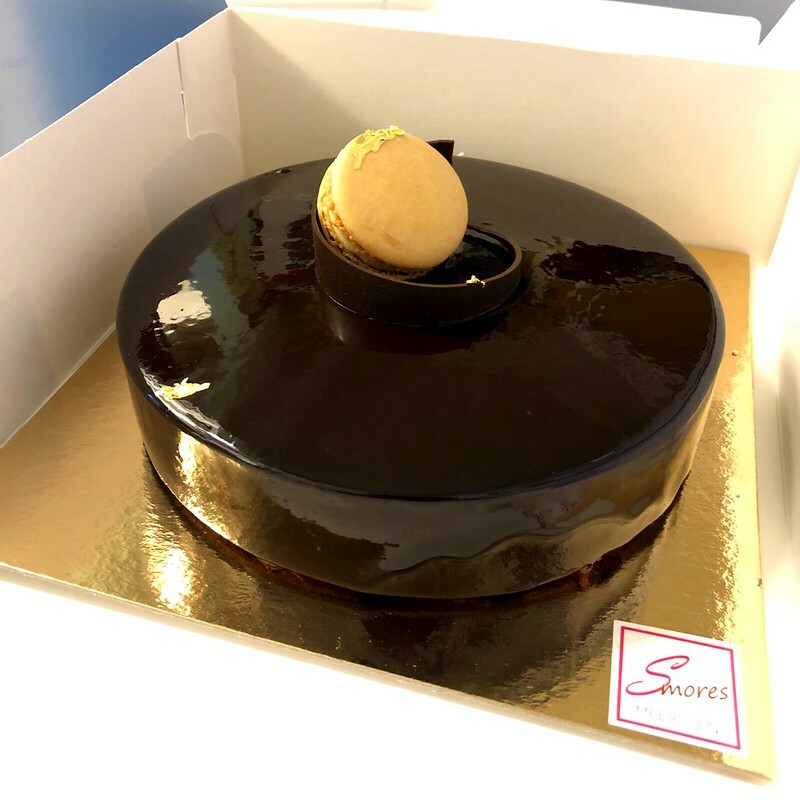 Paris Pastry: Happy Birthday To Me! So last month, November 17th was my 31st birthday. I got the most beautiful present from my fiancé, something that I've wanted for years. I've even asked for it several years on my Christmas Wish List on my other blog, here and here. 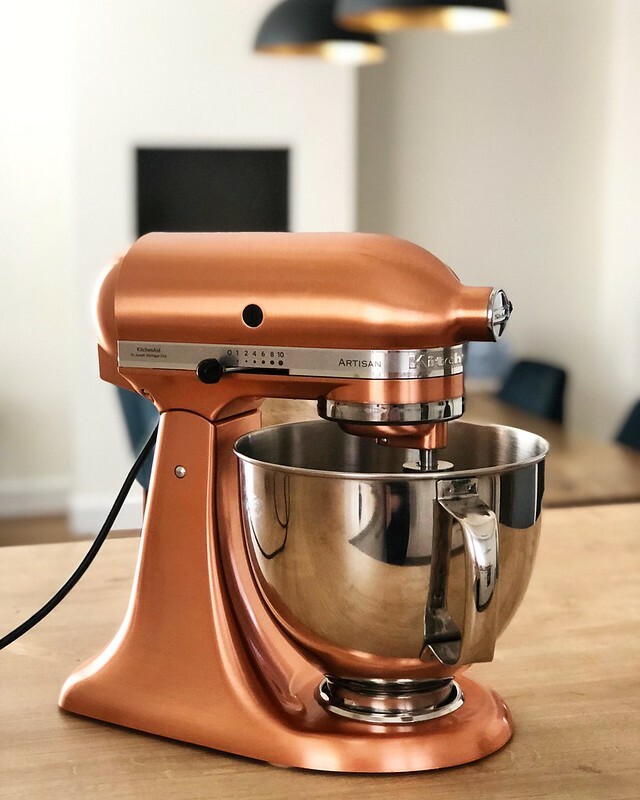 This STUNNING copper Kitchenaid standmixer, which really has become the centerpiece of the kitchen! 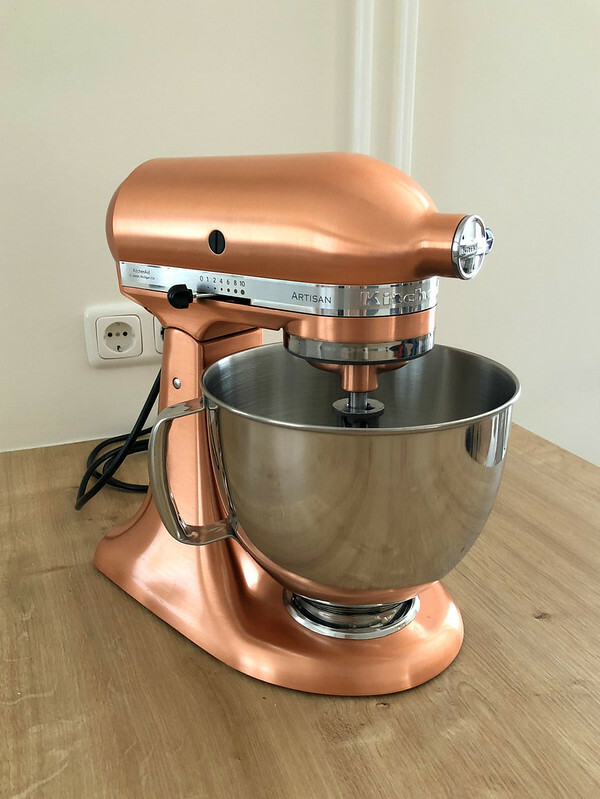 I can't wait to start baking all kinds of goods with it. I love how the copper and the chrome go together. So I decided to bake the poll's winner, Ina Garten's Coconut Cake, from her book Barefoot Contessa. Well it was an EPIC failure, from beginning to end, and it left me with no choice to throw it away. The cakes were HUGE, so the recommended baking time from 45-55 minutes was definitely too short. The middle of the cakes was still runny batter after 60 minutes of baking. Then, it got worst. The frosting was so incredibly runny! I don't know what went wrong. I tried to salvage it by adding more confectioners' sugar, but that did not help. And it made the frosting too sweet. After hours of baking, I had to admit defeat and throw everything away. The worst part of it all, is that this is an incredibly expensive cake ingredients! All in all, it costed me around 25 euros to buy the ingredients... What a waste. So now what shall I do? Bake the runner-up? Let me know in the comments! For my birthday I bought this incredible Caraibe cake: hazelnut base, vanilla creme brulee, and chocolate mouse inside.